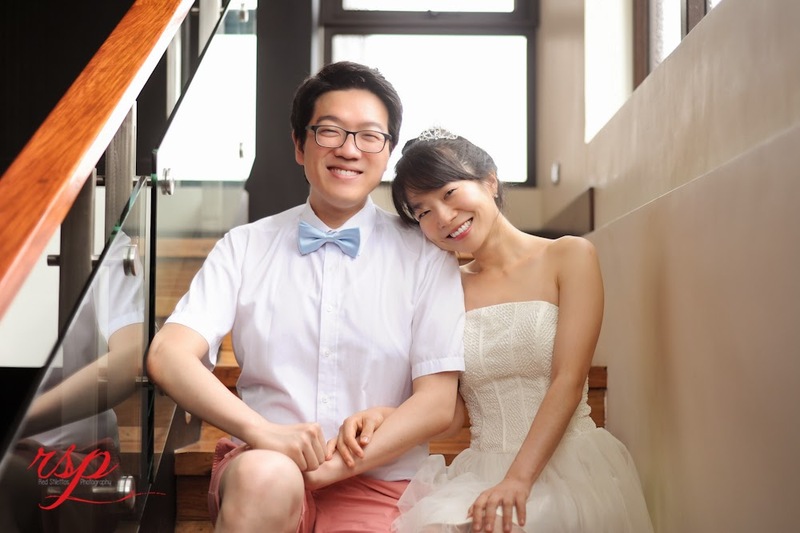 I've always wanted to feature a very clean and cute Korean pre-wedding photos. And here it is! 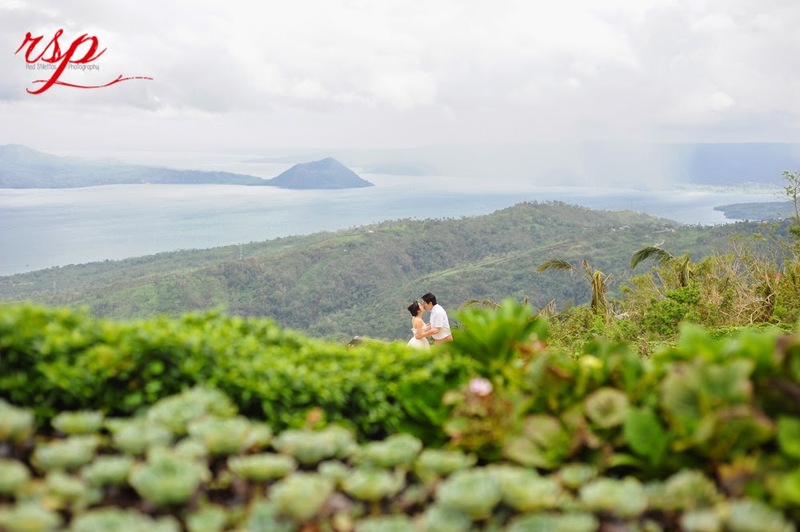 A deeply in love Korean couple in one of the most romantic places in the country, Tagaytay. Thank you so much Red Stilettos Photography for sharing these lovely summer photos. 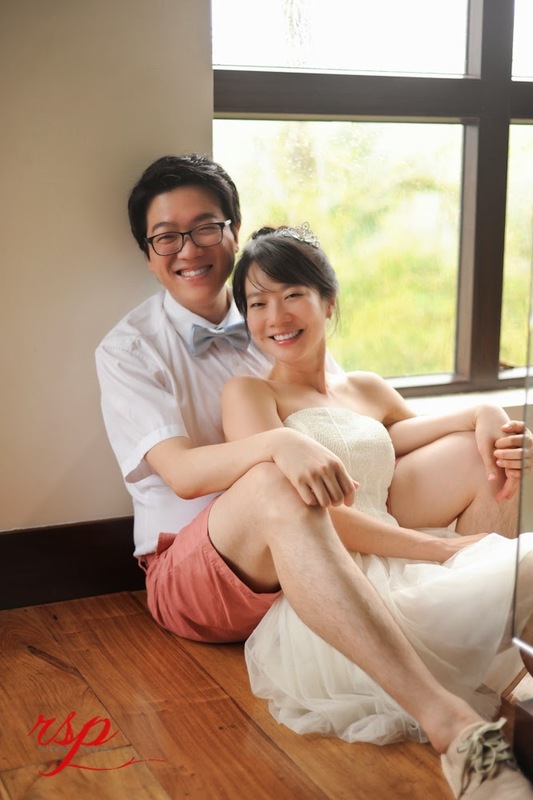 Like a scene in most korean dramas, where the couple meets on top of the mountain to confess their love, check out Taehoon & Hyon Jung as they express their sincerity with each other through their pre-wedding photos.